USB Angled Design Series – perfect for making a connection in a tight spot! When setting up confined space application, it will be much convenient if there are angled connector that can be fit in the tight spot without bending the cable! As we know, such bending often affects the performance of the cable. USB Angled Design Series from First Cable Line, Inc. are perfect for making a connection in a tight spot! 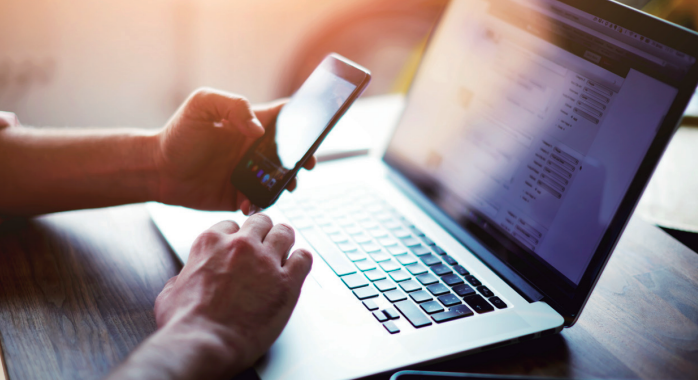 They allow you to install your USB industrial, commercial and consumer applications in tight spaces such as close to a wall or between equipment. 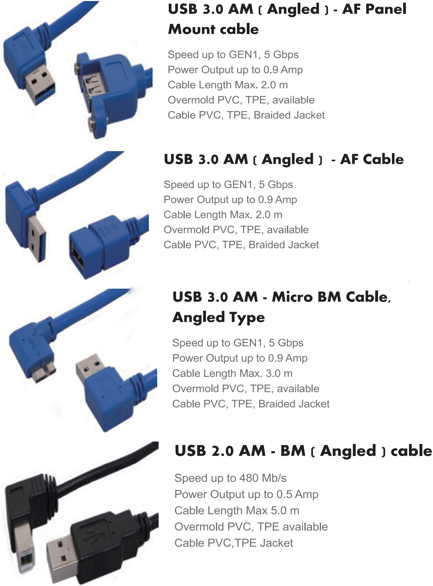 First Cable Line, Inc. offers a large selections of USB angled cables. For custom angled cable with various lengths, please contact us today!